First, from the starter hole, a surface hole is drilled down to a pre-set depth, which is somewhere above where the oil trap is located. The drilling bit is attached to a drill-string made up of tubular elements which are screwed on as the drilling advances. This assembly, the drill-string is suspended and manipulated from the derrick, the working area on the rig. Rotary movement: Depending on the type of well the rotary movement is generated mainly by three methods. Transmission of rotary motion by a pipe, called Kelly generated at surface by rotary table. 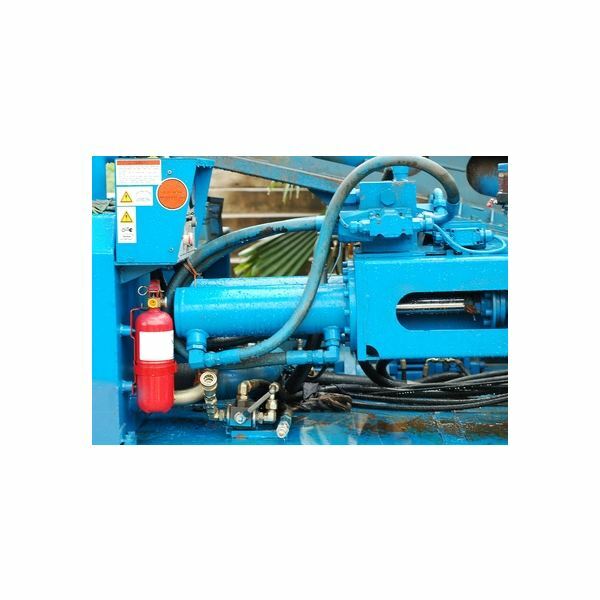 Circulating Drilling mud: During drilling mud is circulated in the well. Drilling mud is pumped, using mud pump, through the core of drill-string and comes out to the surface passing through the space between drill pipes and the well. Drilling mud performs these five essential functions. Cleans the bottom of the well. Consolidate the walls of the well-bore. Exercise pressure such as to contain the flow of oil, gas or water from a drilled formation. Drilling starts with a large bit attached to a drill-collar and a drill-pipe. When drilling has reached a certain depth a new drill-pipe is added to the drill-string. This procedure is repeated until a preset depth is reached. Then the well-bore is cased using steel casing which are lowered into the well-bore and cemented in place to control fluids emitted from the well. For the next drilling stage a drill bit of smaller diameter is lowered into the bore inside the surface casing, and operations proceed in the same manner as before. As drilling progresses, successively smaller drill bits are used and the diameter of the cased hole decreases. 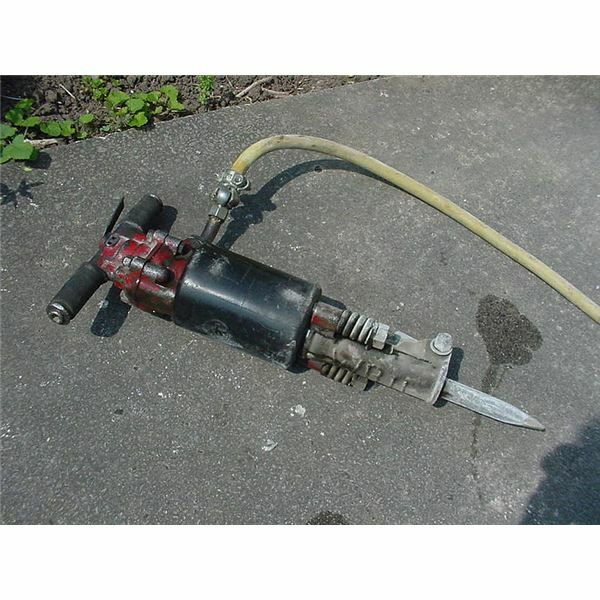 The drilling bit need to be replaced regularly, which involves withdrawing the entire drill-string. As drilling advances a drilling log is maintained regarding the drilled depth, the nature of the rock and the fluids encountered. This log is of great value to geologists and geophysicists. This type of logging is called as Open Hole Logging, dealt in detail in next article. Offshore drilling has additional constraints of the depth of water, climatic conditions and the remoteness from the logistical base. The main difference between onshore and offshore drilling is related to the way in which the rig is supported. 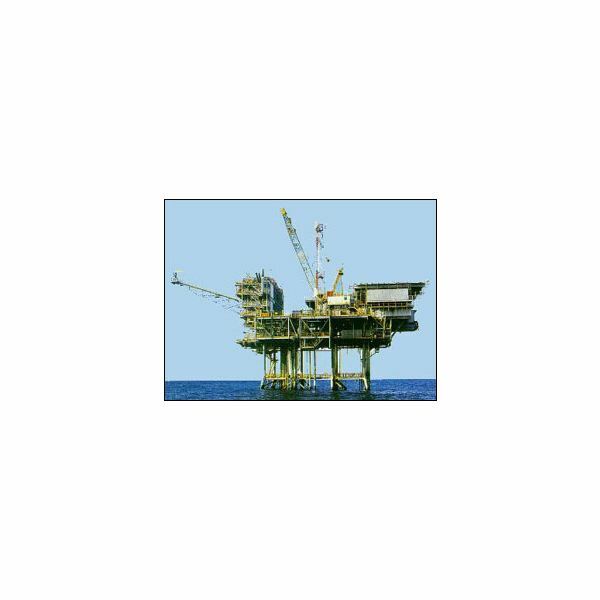 Offshore operations are conducted from platforms which either float or are fixed to the sea bed. In addition to the functions carried out at an onshore drilling site, offshore drilling rig has diver support and a meteorology station. The influence of fossil fuels can never be overemphasized on human civilization. 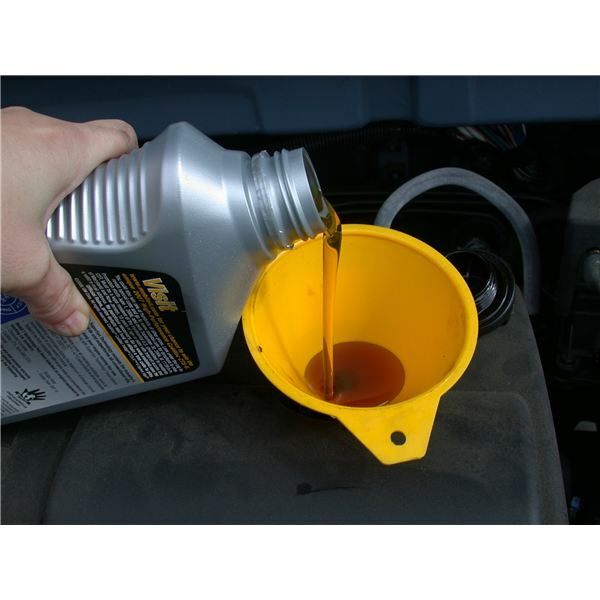 From power plants to automobiles, lubricants to paints and synthetic yarns to cosmetics, petroleum products are used everywhere. A journey of oil and natural gas industry, from exploration to production of Hydrocarbons.